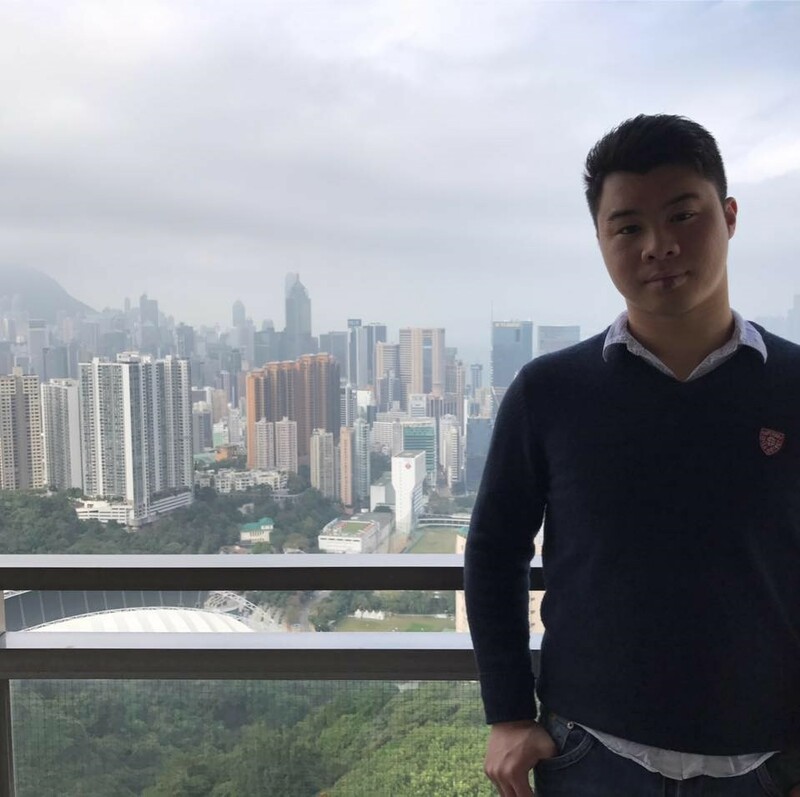 Kevin has been teaching Business Studies since 2015 at various tutorial schools and centres in Hong Kong. He is an expert IB tutor, especially since gaining a 7 during his student days taking it at Higher Level, but also has experience teaching A Level and IGCSE Business Studies. I always wanted to become a teacher ever since secondary school days, but the event that truly inspired me was my university tutor when I was attending a Business Communications course. I have never experienced anything like him before – teaching so effectively that any content is easy to understand and can be related to a practical setting, and made learning so enjoyable that students would actually attend class out of interest than necessity. This event made me look back at my student times and investigate the instances that I find content difficult to understand or boring lessons, and since then I am determined to be a teacher that can avoid those pitfalls which would hinder effective learning, in addition to making lessons enjoyable and useful in a practical setting outside of merely exams. Nothing is better than the feeling of watching students master the content you have taught them and watch them progress! The moment of understanding a concept due to a teacher’s effective explanation and demonstration is also a joy to observe, too. Moreover, it is a pleasure to communicate and interact with students and explore their points of view, such that it is possible to understand them as a person and look into things that they found difficult in, and to effectively avoid or solve them accordingly. I really love sitting in a café and just have an easy time chatting with my close friends for hours. As a teacher I am very interactive and love to communicate with students and hear their thoughts, feelings and opinions. Badminton is another main area of interest for me – I play badminton regularly at tournament level. As a sportsman, I would say I have the tenacity and determination to complete every match with my best effort under any circumstances. Those traits would also transfer to my teaching – I would not allow a student to leave a classroom confused and unclear about a lesson objective and content. I would make sure anyone, regardless of personality and ability, to learn something useful in my class and take them away with a smile. That must be Steve Jobs for me. The innovation, management style and business presentation skills are simply otherworldly. His insistence on core competencies and long-term vision is an example for us all to operate a successful business. English wise, it would be my CertTESOL Trainer, Mr Tom Garside. Same as my university tutor, he has the ability to make complex concepts easy to understand, and what seems like the most boring lessons of pronunciation a joy to attend. Most importantly, he has a critical eye and many excellent ideas of lesson planning and elicitation. He has single-handedly demonstrated and assisted me of how to, and to become a better teacher. Don’t give up piano, learn the guitar, and take an MA right after you have completed your Bachelors!